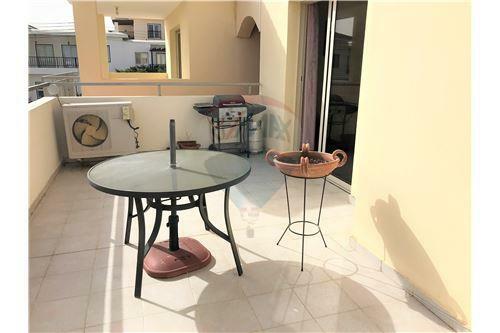 This cozy 2-bedroom apartment is situated on the first floor of a small complex located in the outskirts of Paralimni towards Kapparis tourist area, 1Km from the nearest beach. 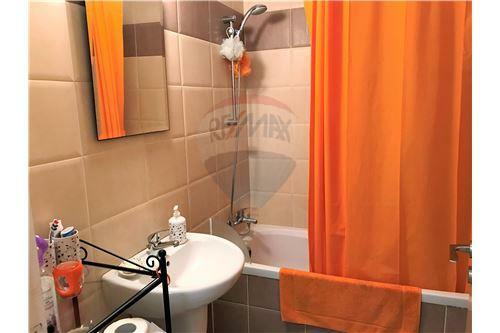 Upon the entrance, you confront the spacious open plan living and dining area and the fully equipped kitchen. 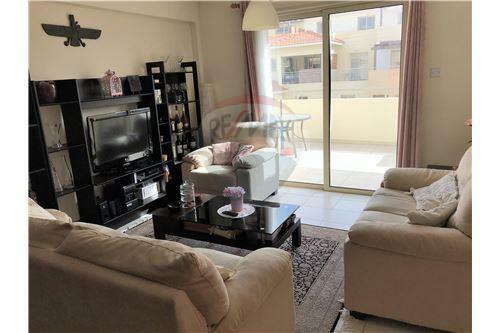 Two cozy bedrooms sharing a family bathroom and a spacious balcony completes this beautiful apartment. 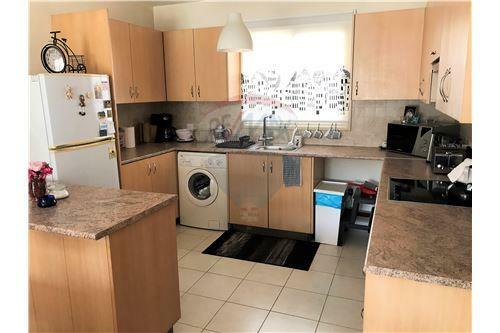 The apartment is within walking distance to all local amenities and only 5 minute drive to Protaras and Ayia Napa Tourists Resorts. 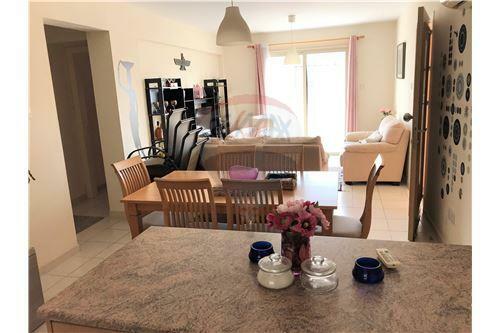 This cozy 2-bedroom apartment is situated on the first floor of a small complex located in the outskirts of Paralimni towards Kapparis tourist area, 1Km from the nearest beach. 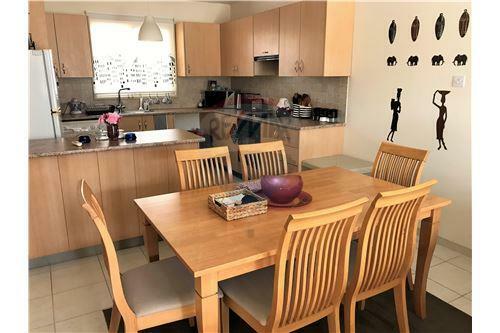 Upon the entrance, you confront the spacious open plan living and dining area and the fully equipped kitchen. 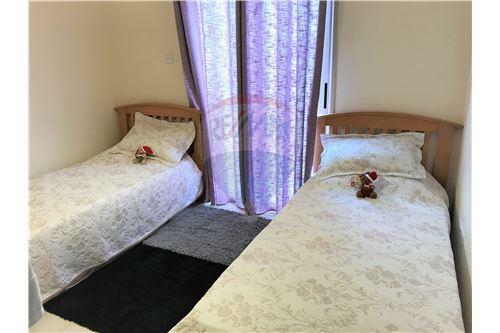 Two cozy bedrooms sharing a family bathroom and a spacious balcony completes this beautiful apartment. 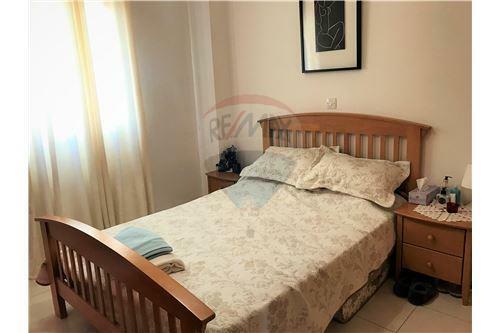 The apartment is within walking distance to all local amenities and only 5 minute drive to Protaras and Ayia Napa Tourists Resorts.